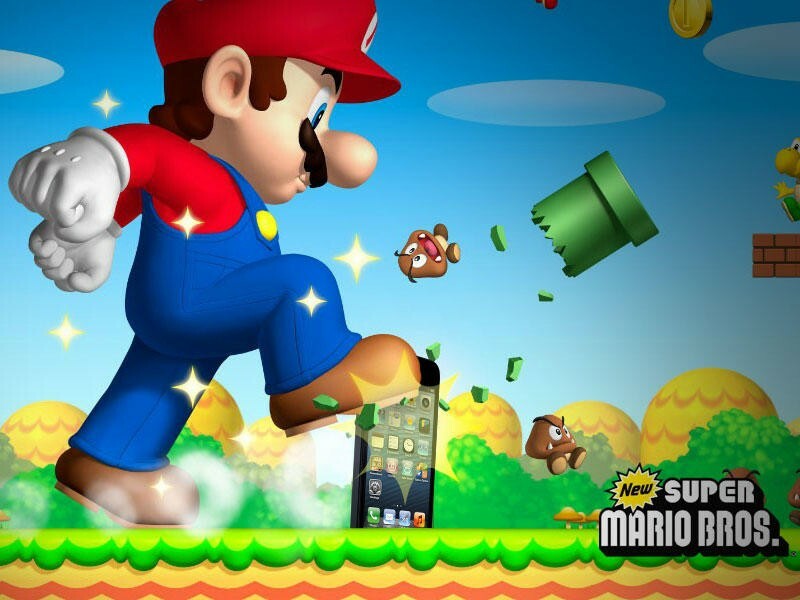 So, you count yourself among the many who have groaned “why won’t Nintendo put Mario on the iPhone?” Forget it. It’s not going to happen. I’m here to tell you why. It’s been said ’round these parts. You don’t own a Nintendo handheld anymore for one reason or another. Perhaps it’s the cost, perhaps it’s the fact that you think you can get all your gaming done on your smartphone. Whatever it is, Nintendo hasn’t earned your money for one of their recent devices. You still want to play their games, though. You miss Mario, Link, Kirby, Pikachu and Samus. You’ve got a perfectly good smartphone, you don’t like the idea of pirating games (or you plum don’t know how to) and you want Nintendo’s software. I’ve been writing for TechnoBuffalo for nearly two years now. In that time, I’ve read a comment like the one above on an almost daily basis. Guess what, the reason Nintendo won’t put their games on smartphones is really simple. 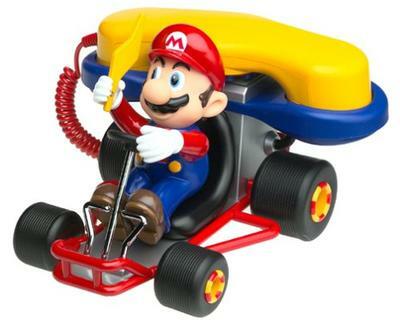 Nintendo’s in the business of making hardware. The second Nintendo decides to sell even one of their games on another device, smartphone or otherwise, they’ll kill themselves. Nintendo is in the business of selling games for the hardware they manufacture. If they start putting games out on other platforms, they’ll ruin the need for their devices. Oh, sure, Pokémon would kill on iOS and Android. Heck, even Pokémon clones murder on the App Store. But, like Iwata said, releasing their games on those services for a fraction of their value would kill Nintendo’s long-term competitive strength. It would make their hardware irrelevant, in a way. Why would any company actively take value from their own products? It just won’t happen. It would take a monumental collapse for Nintendo to start selling their games on other platforms. The Nintendo 3DS and Wii U will have to drive the company completely into the ground before it happens. Look at Sega. It took the failure of several consoles for them to move to only selling software. The Saturn, the Dreamcast, the Nomad and the Game Gear all performed poorly at retail. That downward spiral, which took practically a decade, is what forced Sega to abandon hardware and sell its software to Microsoft, Sony and Nintendo. You can buy Sega games for your smartphone now. But Sega’s does what Nintendon’t, remember?